Dominica, though diminutive, is one of the most naturally dramatic and beautiful islands of the Lesser Antilles. Self-proclaimed 'Nature Island of the Caribbean', its verdant mountains, lush valleys and dense tropical rainforests are a delight for those looking to discover a Caribbean island that can still claim to be off the mass-tourism trail. Aside from nature lovers, this guide is ideal for explorers intent on experiencing the country’s rich culture and heritage, and for scuba-divers who want to discover some dramatic marine life and underwater topography. Dominica’s recent claim to fame was as the location for the filming of Hollywood blockbuster Pirates of the Caribbean. • The only dedicated guide to the island. 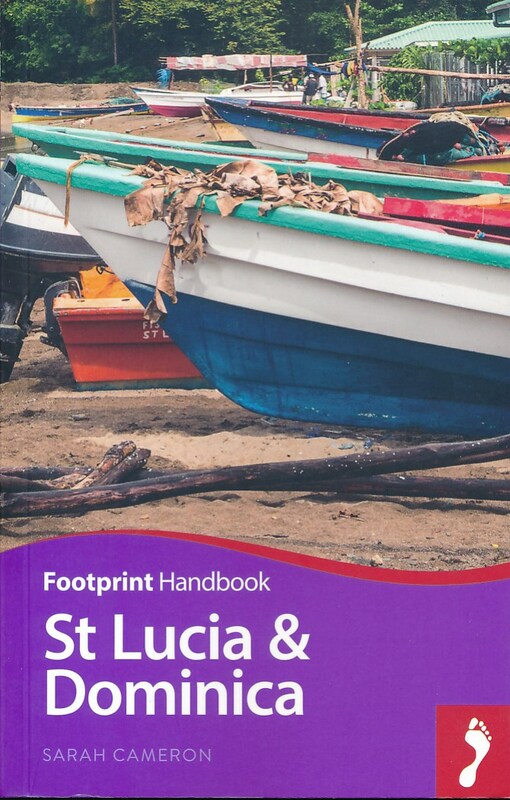 • Complete guide to the island’s national parks and other natural landmarks. • In-depth coverage of plantations, estates and the Carib Territory, owned by indigenous people. • Suggested itineraries and excursions such as visiting the World Creole Music Festival, using inter-island ferries and taking a cruise.